Members, please log in and use this registration option. James Holland’s The Rise of Germany, the first volume in his War in the West trilogy, was widely praised for Holland’s impeccable research and narrative skills. With a wealth of characters from across the western theatre of World War II, Holland told a captivating story while calling on new research to challenge our assumptions and reframe our understanding of this momentous conflict. As The Rise of Germany ended, the Nazi war machine looked to be unstoppable. Germany had taken Poland and France with shocking speed. London was bombed, and U-boats harried shipping on the Atlantic. But Germany hadn’t actually won the Battle of Britain or the Battle of the Atlantic, and was not producing airplanes or submarines fast enough. And what looked like victory in Greece and Crete had expended crucial resources in short supply. In The Allies Strike Back, while Germany’s invasion of Russia unfolds in the east, in the west, the Americans formally enter the war. In North Africa, following major setbacks at the hands of Rommel, the Allies storm to victory. Meanwhile, the bombing of Germany escalates, aiming to destroy the Nazi military, industrial, and economic system, and relentlessly crush civilian morale. 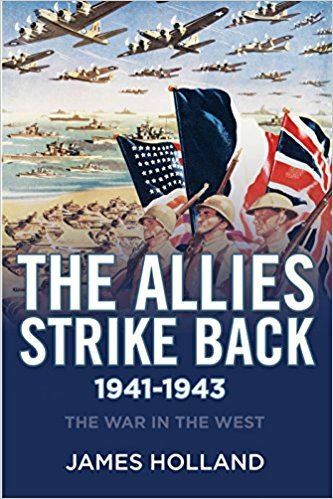 A captivating book by a supremely skilled historian, The Allies Strike Back is a perfect successor to The Rise of Germany. 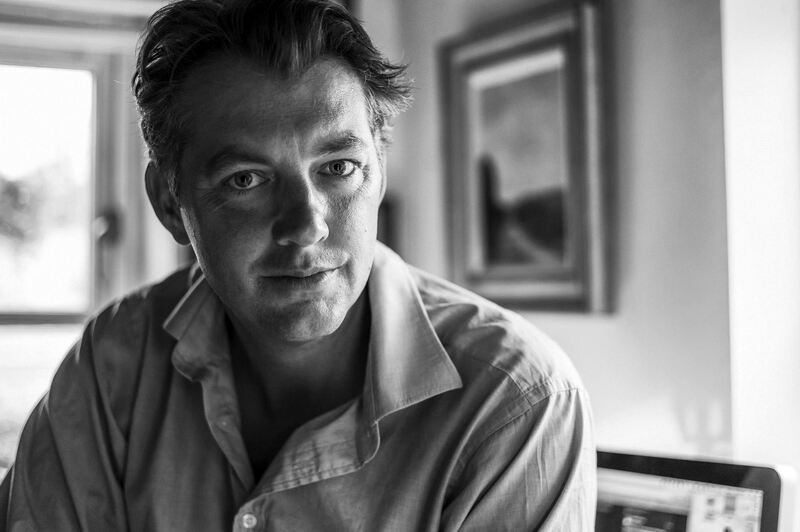 James Holland is the author of the bestselling Fortress Malta, Battle of Britain, and Dam Busters, as well as numerous works of historical fiction. Holland regularly appears on television and radio and has written and presented the BAFTA-shortlisted documentaries Battle of Britain and Dam Busters for the BBC, among others. A fellow of the Royal Historical Society, he has his own collection at the Imperial War Museum. DEADLINE FOR REGISTRATION: Tuesday, October 3, 2017.